Headingley plays host to the third England v India one day international of the summer, with the series currently tied at 1-1. 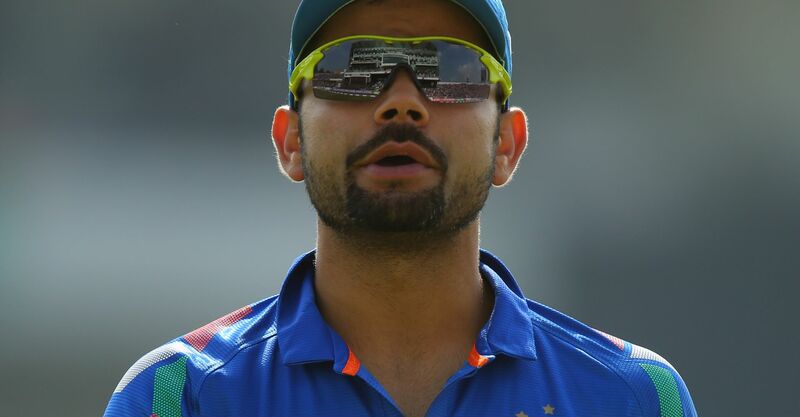 Check out our best bets for the England v India 3rd ODI odds ahead of the decider. The countries are currently inseparable in the match betting at pick ‘em prices of 10/11, with the draw priced up at odds of 7/1. Eoin Morgan’s men came up with a dramatically improved performance at Lord’s last time out, having suffered a sobering defeat in the inaugural match of this series and England to win is the tip here. Much confidence will have been drawn from the way both Morgan (53) and Joe Root (113) got on top of Kuldeep Yadav, who has been the hosts’ nemesis in many of his showings already on this tour. Playing the decider at Headingley should only enhance that self-belief further, with the match betting picks England having won six of their last seven ODIs, including the last four, at the Yorkshire stronghold. Those successes, the last five of which came despite them losing the toss, included a victory over India in 2014. Even in losing the first ODI by a wide margin, England were able to tie the Indians for sixes smote and encouragingly in that match only one man, Rohit Sharma, was responsible for his side’s entire quota. Last time out at HQ, Morgan’s attack denied the tourists a single lofted boundary, whilst the first four in the order for the hosts all chipped in with one, Johnny Bairstow and the skipper doing so for the second successive outing. England to hit most sixes is our prediction and the England v India match specials also price up England to score most sixes and win at 2/1. 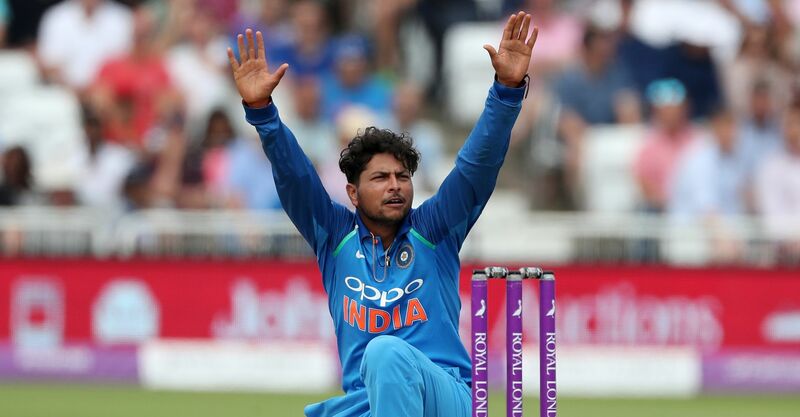 England got on top of Kuldeep Yadav for the second time this summer in the second ODI, after he claimed five wickets in the first match of the T20 series and six in the inaugural white-ball encounter. The Uttar Pradesh leftie’s economy rate went from 2.50 at Trent Bridge to 6.80 at Lords. However, while the hosts were able to score on him last time out, he still accounted for Jason Roy, Bairstow and Morgan, meaning he has been his country’s leading wicket taker in three of the four matches he’s taken part in so far on this tour. Yadav top away bowler is our prediction and our nap of the England vs India 3rd ODI odds.